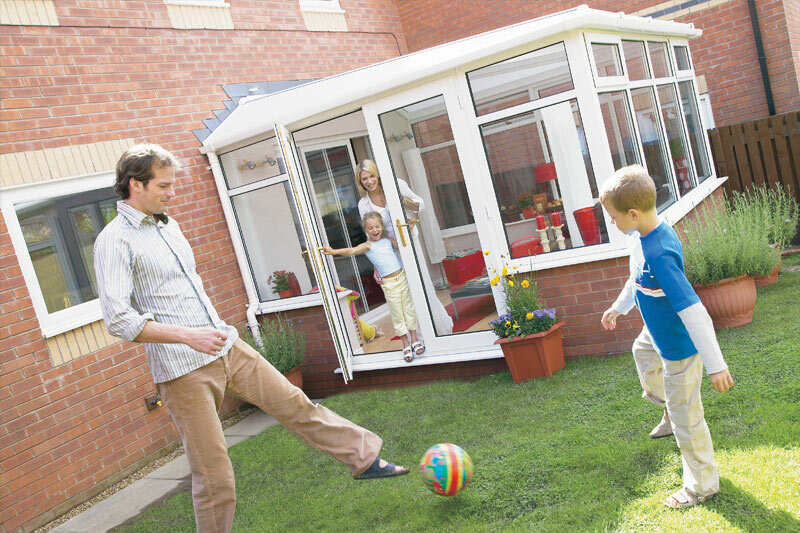 If you have a growing family or find yourself working from home, then space can be at a premium. 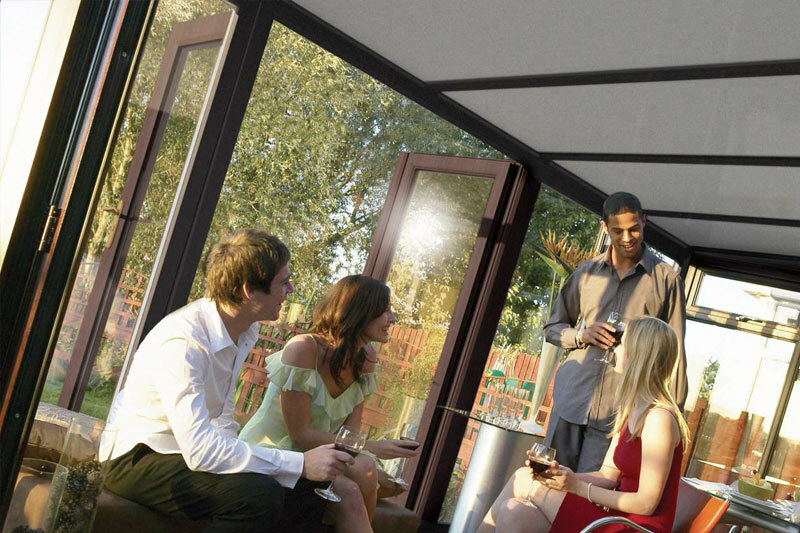 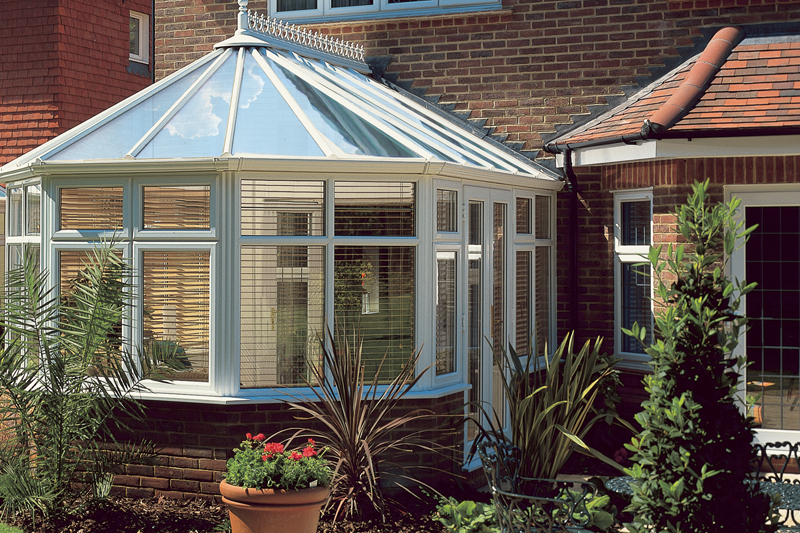 You can add that much-needed space by building a conservatory. 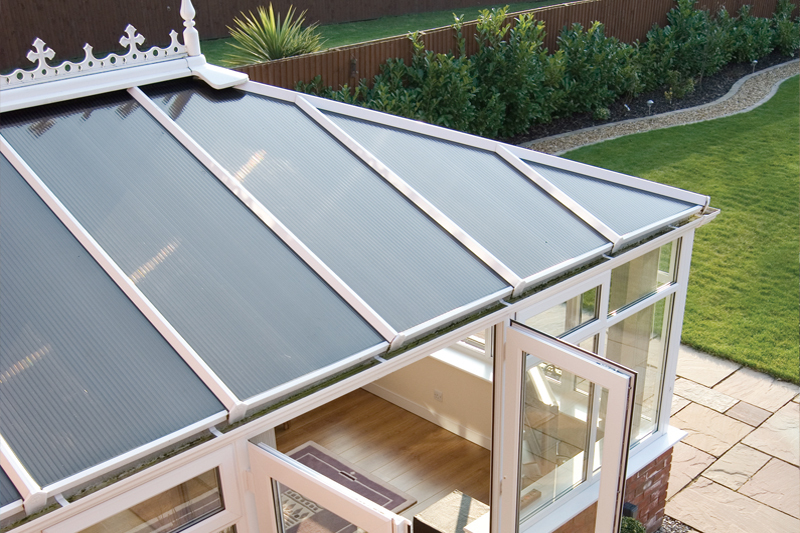 With modern heating and glazing technologies, conservatories aren’t just for summer use – you can use them all year round. 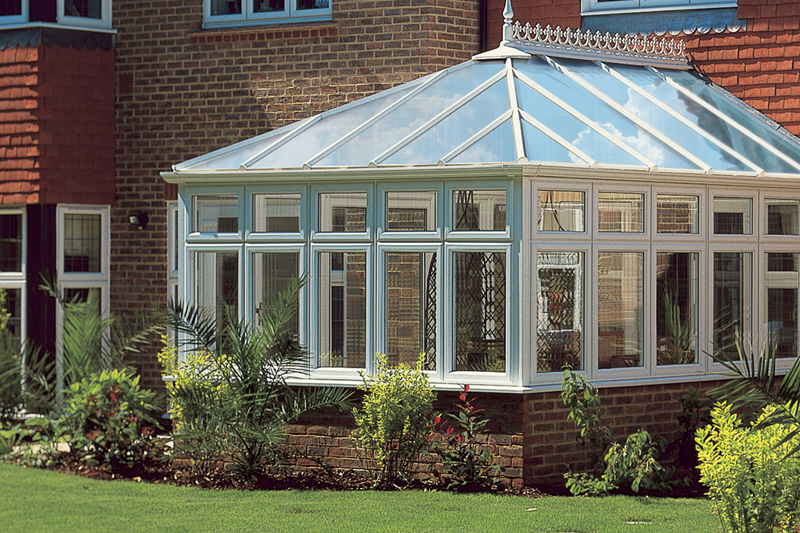 St. Albans Windows will work with you from concept and design through to completion. 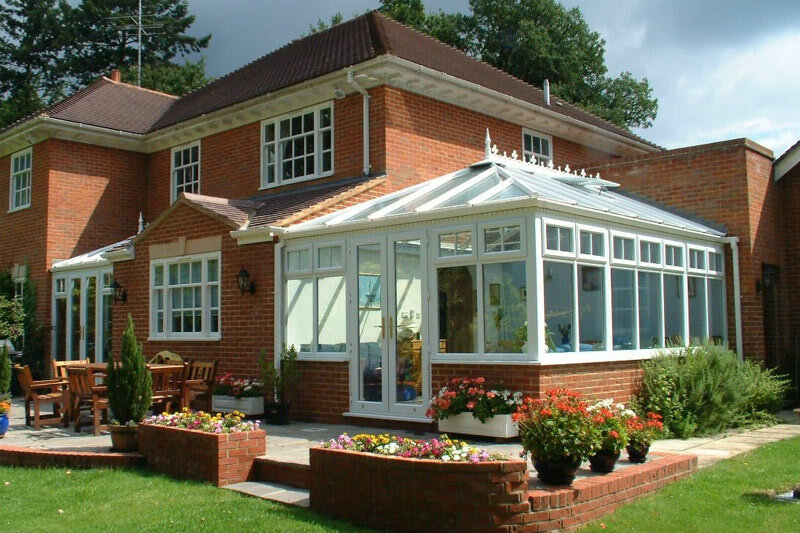 With our full design service we will provide you with plans and CAD drawings and a free virtual photo package to show you what your new conservatory will look like as well as dealing with planning permission if needed. 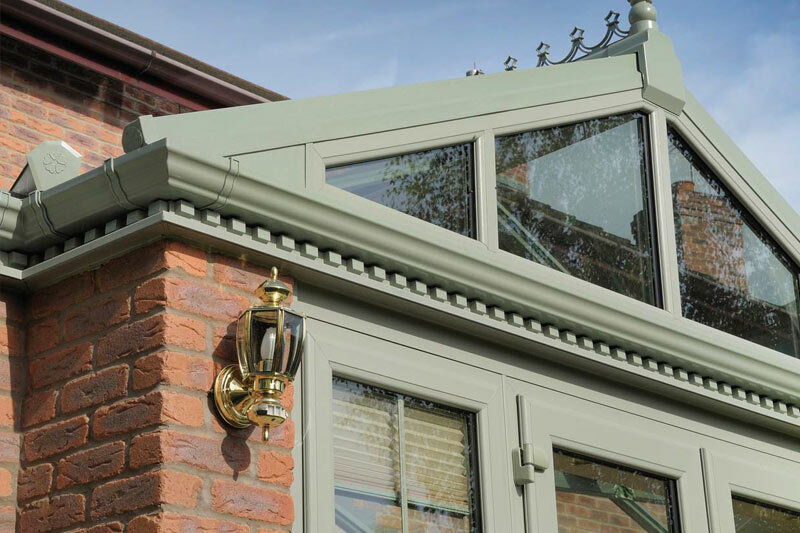 Our own team of professional builders have been working with us for over 10 years so you can be confident that you will receive exactly the living space you are looking for.